tools to speed up the development process. Of late, do you think coming across a one-size-fits-all software is becoming almost a rule rather than the exception? Well, we at Canarys disagree. We are an exception and we think you should be too. Developing software applications that are flexible with practically any feature you may desire is our forte, the only limiting factor being your appetite for innovation. Planning, design and practicality are the hallmarks of a successful custom application development that lead to solving of complex problems, foreseeing and mitigating risks to help you achieve great returns on your investments. 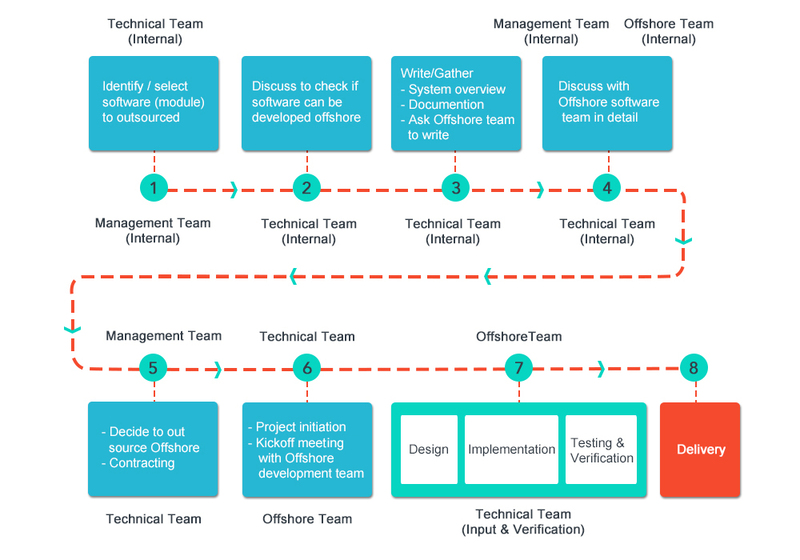 We follow a systematic and step-by-step methodology for all our application development. Our software design and application development follows the proven Canarys methodologies and processes. Our focus is on business solutions that fulfill business goals, instead of merely providing technical solutions. The fundamental basis of all our applications is this philosophy. We have defined processes for requirement capture, analysis, design, development, testing and deployment. We generate UML diagrams representing the Use Case Model, Analysis Model, Design Model, Implementation Model and Test Model.